“Due to our close working relationship (with Meinhardt) ............ we were able to add value by being more pro-active in the realisation of better design solutions." 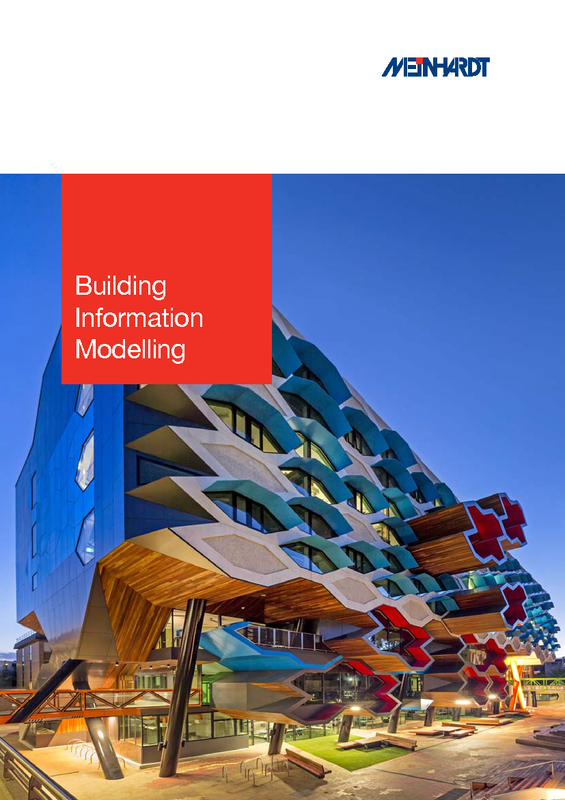 BIM is more than Building Information Modelling. BIM is actually about Integrated Business Solutions. It is about the business’s primary tasks and how these are integrated within Workflows and Procedures such as QA, Financials, Documentation Standards, and so on. It enables a more co-ordinated and collaborative approach, which translates into clear, client-focused solutions delivered with more transparency. But that is not to say that technology is not important. Project delivery is an integrated process (from ‘concept’ to ‘asset management’) and the BIM process allows for such integrated services to be offered to clients. Ultimately, we will be able to house all of our “design and project management tools” on one system. This will help us deliver clients both practical and imaginative solutions in the most timely and cost-efficient manner.